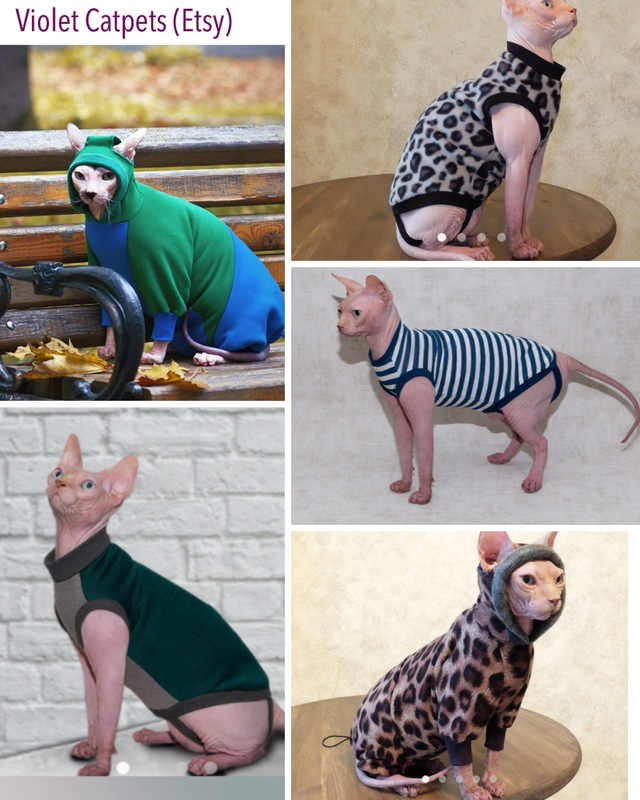 Stuff for Merlin: Sweater Edition! 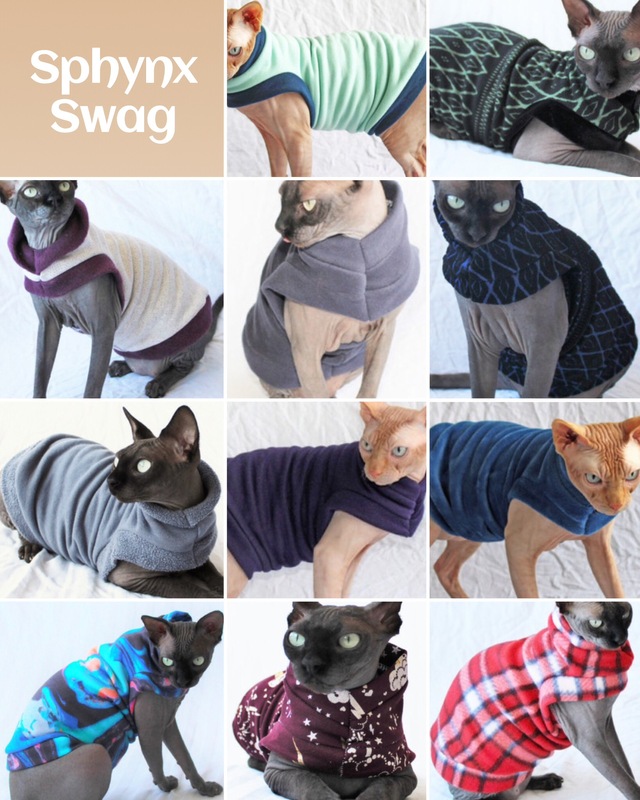 It’s time to reveal my lists of cat sweaters I will choose from for Merlin. (I am in no way affiliated with the shops mentioned in this post). So far my favorite store, due to their overwhelmingly awesome selection and cool sweater design. I’m especially in love with the maroon storm-patterned one (very wizard-esque) and of course I’ll need a plaid or two. The black and green or blue patterned shirt will have to wait until Merlin’s eye color sets in. Another fun shop, SCW has some good-quality, awesome basics. 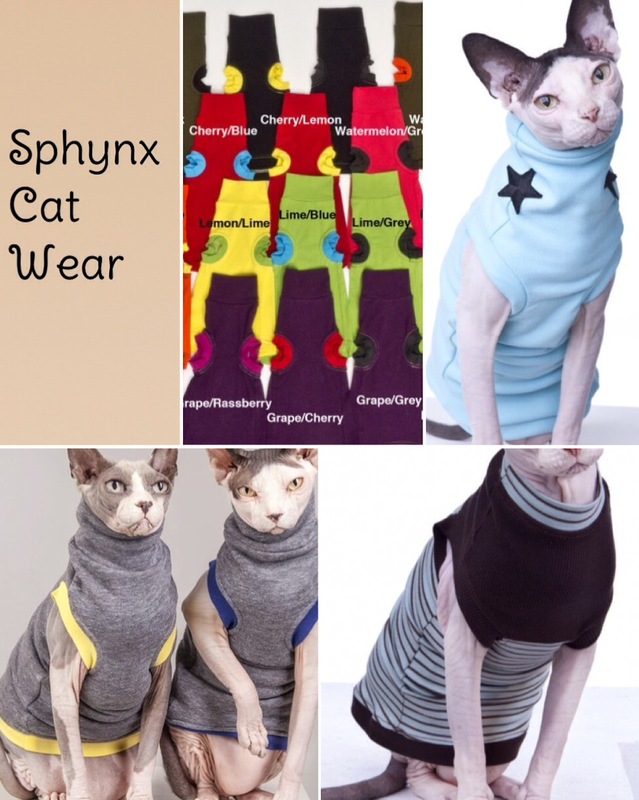 I especially like the star turtleneck and the grey-and-colored ones (called “juicy fruit,” they come in 4 varieties). 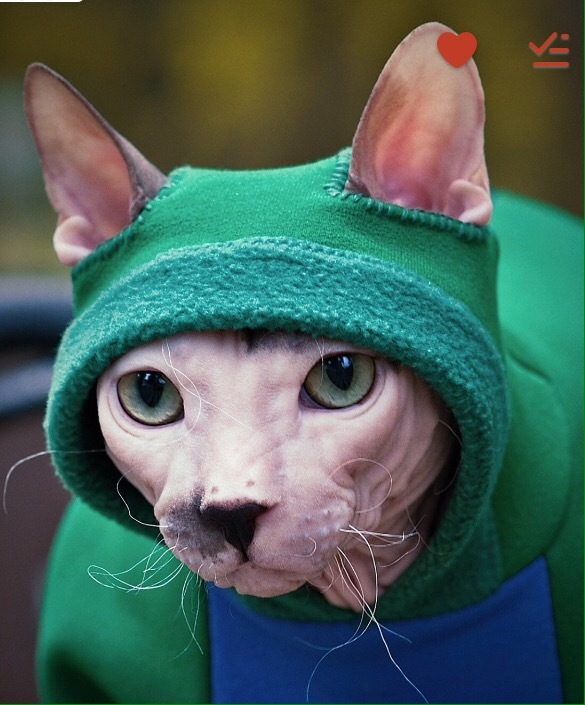 An Etsy store based in Russia, what stands out to me about this shop is its amazing cat jumpsuit. I mean, look at how fabulous those are!! Rain or shine, I could bring Merlin everywhere with me knowing he would be warm. Last but not least, this shop boasts some pretty rockin’ designs, too. 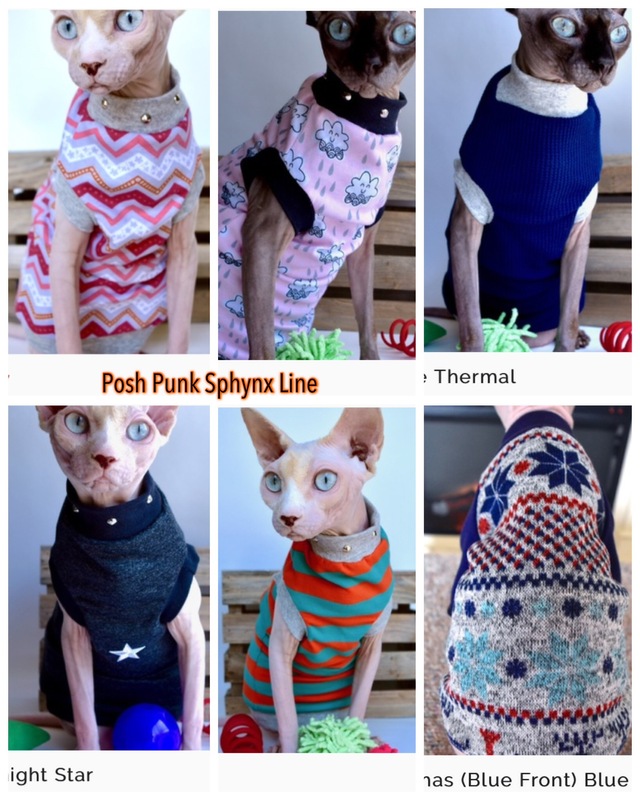 Some of these designs are girly, but I love the darker star design and the Fairisle sweater. In the end, I know I can’t go wrong. Merlin will be the best dressed gentleman out there! Thanks, Amy! It will be hard limiting myself to only a few sweaters.